captain_flynn wrote: [I remember when Tizer seemed to be everywhere. It's also not as nice as I remember it being. Really? What a downer. It used to taste good. Yeah, everything gets ruined over time because they change the ingredients etc. I just had to look up what skelanimals were lol. 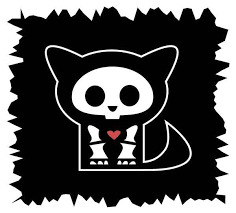 rufio89 wrote: I just had to look up what skelanimals were lol. My mum used to put ice cream in tizer and loved it. I wasnt so much of a fan of doing that. 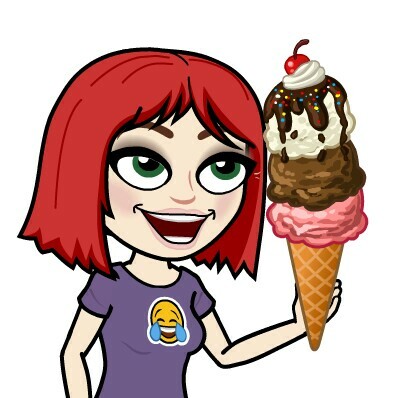 Ice cream and tizer? Sounds weird, I haven't tried it. My dad likes vanilla ice cream in lemonade though; I don't like it much but he runs around like an excited kid when he has it haha. Better get back on track, though, or I'll be in trouble.